It is a pleasure to read a book that is honest, accessible and direct about life as a designer and working with clients. It is a bonus that Michael Bierut’s projects, featured in How to (Thames & Hudson £29.95), are some of the best graphics in the world. After ten years working with Massimo and Leila Vignelli at Vignelli Associates and a quarter century as a partner in the New York office of Pentagram, Bierut combines an eclectic fascination with design history with a love of Modernism, and mixes strong analysis with sharp New York City wit. 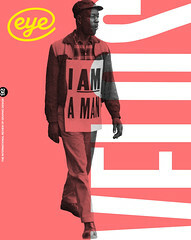 For television interviewer Charlie Rose he chose strong shapes and condensed sans (above) as an antidote to ‘cheesy’ TV graphics, while for a family-owned online nut store Bierut used his own handwriting and asked illustrator Christoph Niemann (see Eye 72) to create some nutty family caricatures. When the 50-year-old skyscraper Lever House was being restored, Bierut’s new signage was a ‘forensic font reconstruction’ – by Hoefler & Frere-Jones – of the building’s lost original lettering. And when long-term client United Airlines needed a name and identity for their low-cost offshoot, Bierut took the last three letters of their name to create Ted. 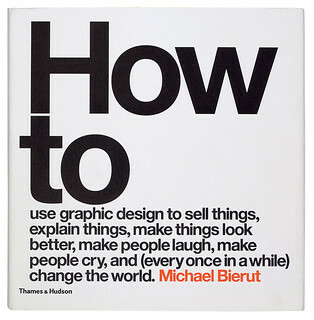 Cover of Michael Bierut’s How to. 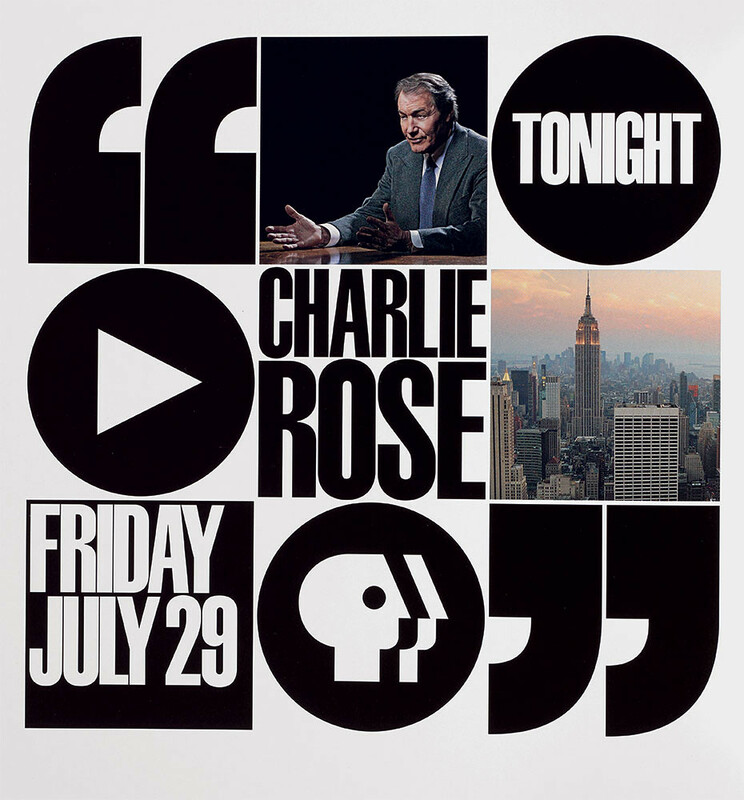 Top: Graphics for television interviewer Charlie Rose.